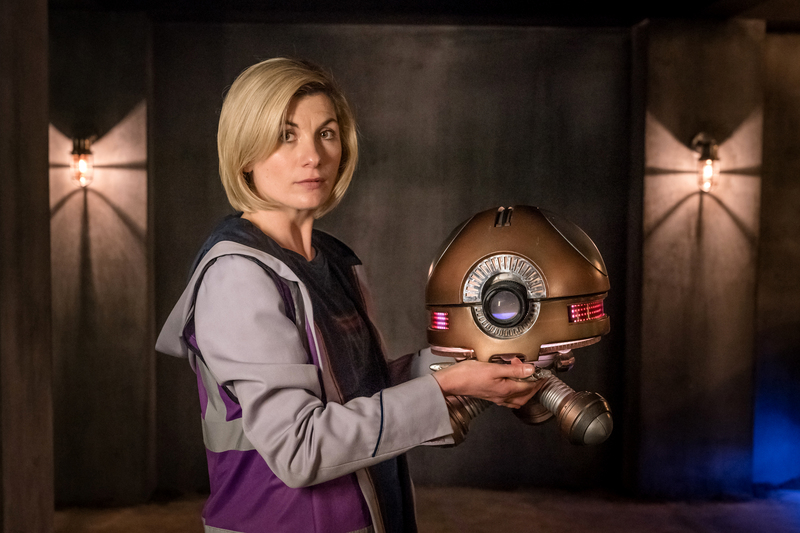 Doctor Who - 1.07 - Kerblam! 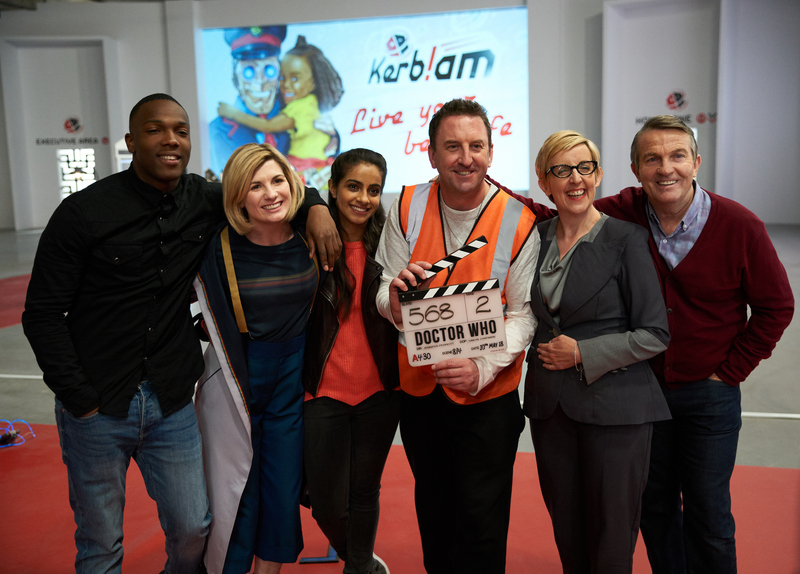 Guest starring: Julie Hesmondhalgh and Lee Mack. Written by Pete McTighe. 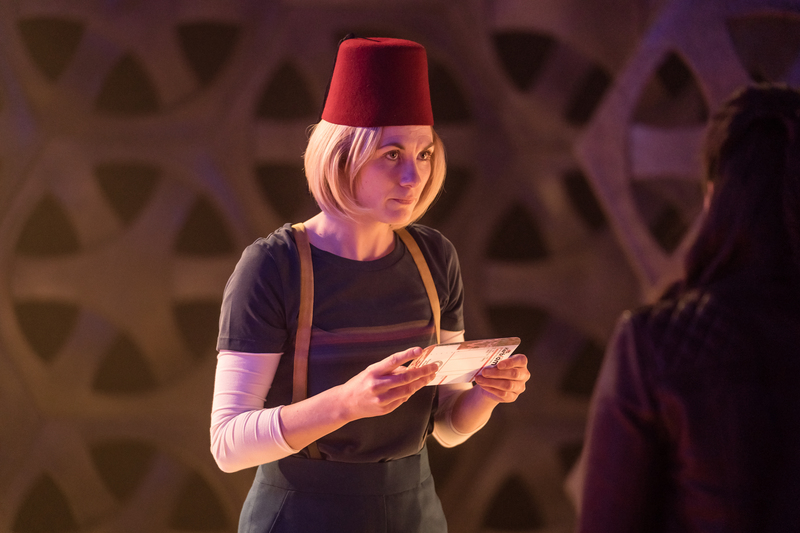 Directed by Jennifer Perrott. 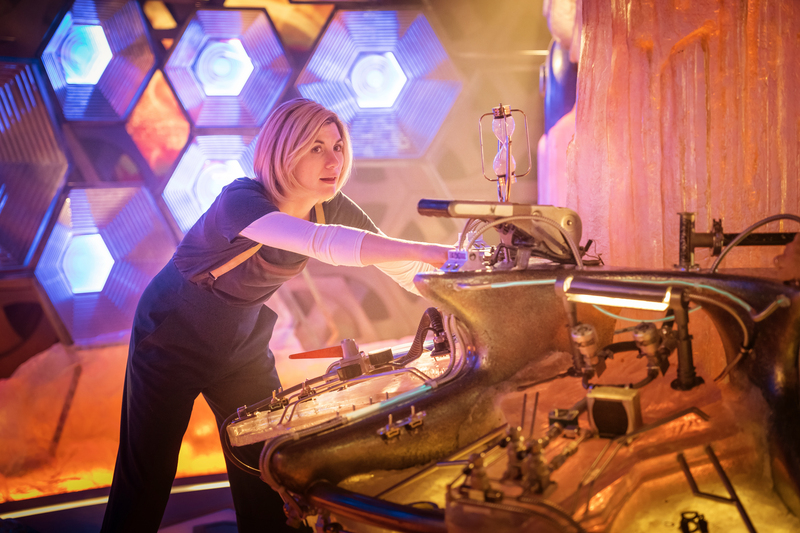 Episodic photos from the season eleven episode of Doctor Who, "Kerblam!," airing 11/18/18, after the jump.